I am still open for these, but won’t have time to get to them till late December/early January as I already have 4 commissions lined up. They work great as stream overlay images, tokens on virtual tabletop programs or even as avatars on social media! 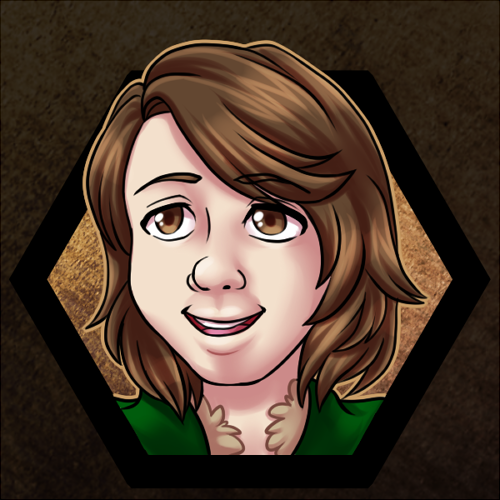 I make a version with no transparent bgs for use as avatars, like this!